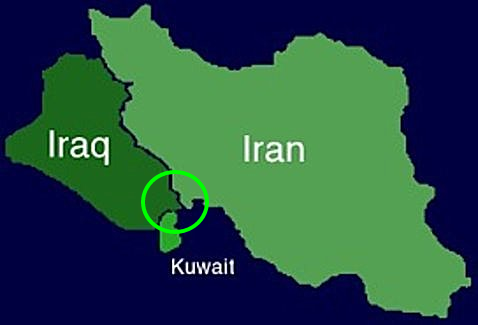 (PRESS TV)—Iran's media said on Saturday that Iraq has started a new round of talks with Iran and Kuwait over the development of oil wells that are shared between the three countries. The Persian-language newspaper Jahan-e San'at has quoted Iraq's Oil Minister Adel Abdel Mehdi as emphasizing that Baghdad is seriously following up the issue of shared reserves with Iran and Kuwait. Iraq is currently producing 2.5 million barrels per day of oil and it expects this to rise to as high as 4 million barrels per day once it starts production from shared fields.